If you’ve been needing an extra push to help you achieve your fitness goals, an activity tracker might be the right tool for you. 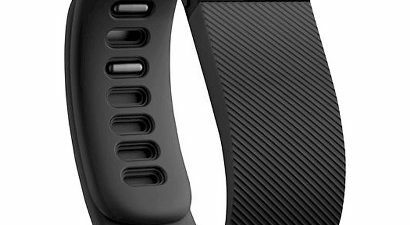 Target is offering a special deal to provide that extra bit of incentive: Now through Jan. 30, receive a free pair of Yurbud earbuds when you buy any Fitbit fitness tracker valued at $99.99 or higher. In order to receive the promotion, add both the Fitbit and Yurbuds to your cart and the discount will be applied at checkout. 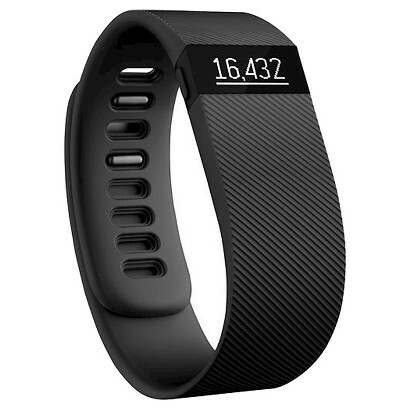 Check out our comparison of Fitbit models, to see which one is right for you. Offer is valid until Jan. 30 at 11:59 p.m. PT. In addition, spend $25 or more and receive free shipping.